The big night is FINALLY here! 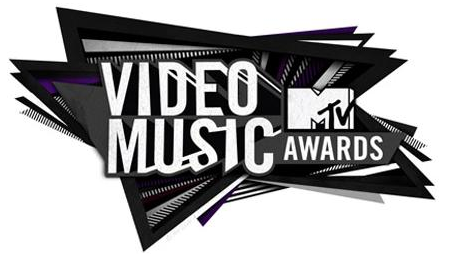 The 2011 MTV Video Music Awards have arrived sans a host…. but is loaded with fantabulous performances. So who’s going to walk away with all of the Moonmen? Who’s got the best and worst outfit honors of the night? It’s all coming up. We will have all of the WINNERS of the 2011 VMAs listed below as the are given LIVE, so keep refreshing the page for the updated results.